We make it easy and fast to get you the financing you need for your new car. No matter what your past we’ve seen it all. Buy here pay here means we have flexibility to get you into your next car. Bad credit or no credit? It’s OK! Our team will work with you to figure out the best monthly payments. Down payments can be as low as $0†. We don’t pick any car to be a JDB car. Our cars are hand picked for reliability and dependability. We invest time and detail to make sure your car works before we even hand you the keys. We do more than making sure the car looks good. We make sure it’s safe and dependable. Before a vehicle is placed on the lot, we run a Title Check to check for things like flood or fire damage. Each car comes with a great limited used car warranty and our competitive service pricing is included with every car. We back each vehicle with a great warranty and on-site service to keep you on the road. Repairs are performed by skilled technicians, many of whom are ASE Certified. We back each vehicle with a great warranty or optional service agreement and on-site service to keep you on the road. *The dealer does not guarantee all factory options listed are operational. Only 122,941 Miles! Delivers 30 Highway MPG and 23 City MPG! This Scion tC delivers a Gas I4 2.4L/144 engine powering this Automatic transmission. Variable intermittent windshield wipers, Tilt 3-spoke steering wheel w/integrated audio controls, Temporary spare tire. Sport front bucket seats w/driver's seat adjustable thigh support & height, sleeping feature, Remote keyless entry w/electronic rear hatch locking system, Reclining 60/40 split folding rear seat, Rear window defogger, Rear fender-mounted antenna, Pwr windows w/one-touch auto up/down feature & pinch protection, Pwr outside mirrors w/turn indicators, Pwr door locks, Pwr assisted rack & pinion steering, Pwr assisted front ventilated disc/rear solid disc brakes. 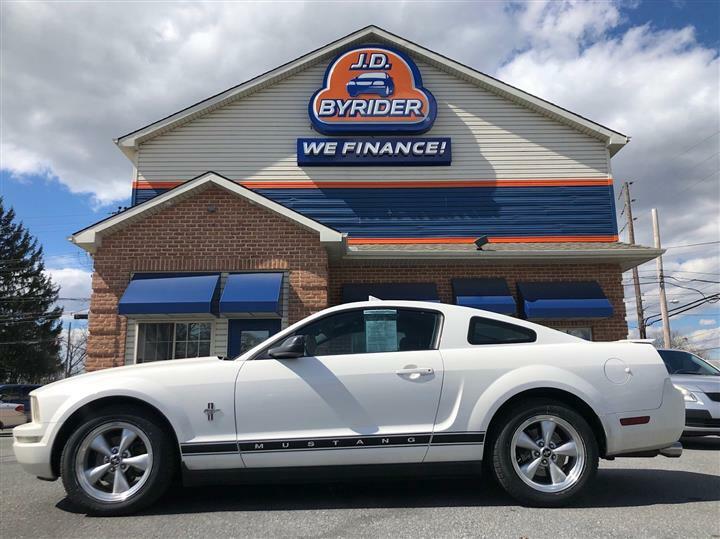 Live a little- stop by JD Byrider-PA116 located at 701 E Main St, Palmyra, PA 17078 to make this car yours today! *As low as $199 down. 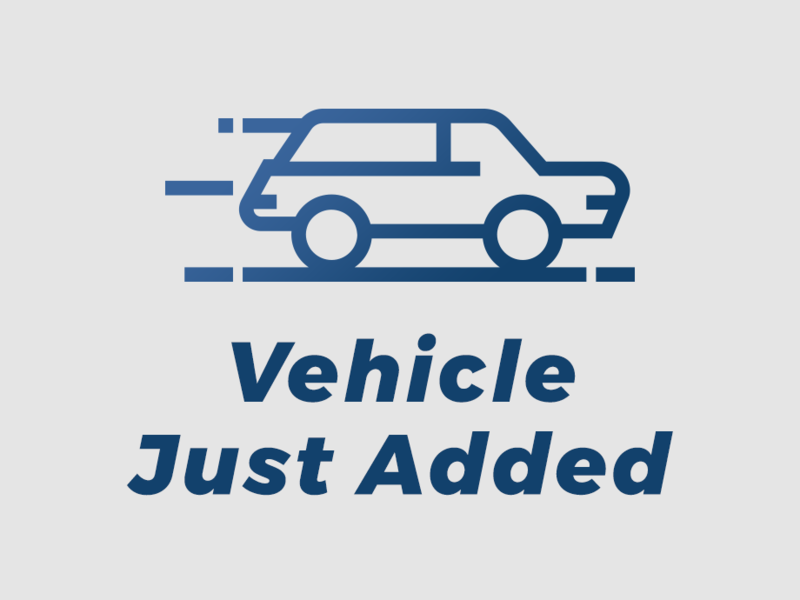 DEALER WILL FINANCE ADDITIONAL DEFERRED DOWN PAYMENTS. Does not include tax, title or fees. Limited offer with approved credit on certain vehicles at participating dealers. See participating dealer for full details and down payment required. Your down payment may vary. Sample deal: 40 monthly payments of $34.97 per $1000 financed at 21% APR. Your payment and interest rate may vary. Each J.D. Byrider location is independently owned and operated. © 2019 Byrider Franchising, LLC. Each J.D. 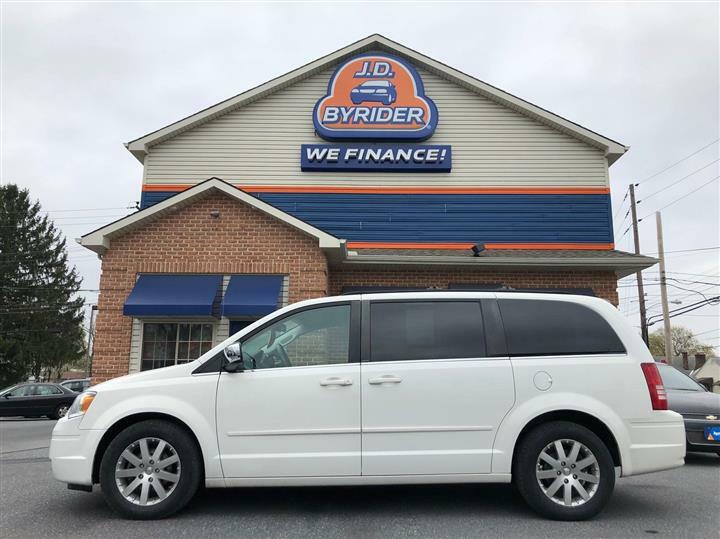 Byrider dealership is independently owned and operated. *See participating J.D. Byrider dealerships for details. **J.D. Byrider is not authorized to make safety recall repairs, so vehicles may be subject to open recalls. Visit www.safercar.gov for more information about recalls. †As low as $0 down. Limited offer with approved credit on select vehicles at participating dealers. See participating dealer for full details on payment amount, interest rate and payment schedule. Sample deal: 44 monthly payments of $34.97 per $1000 financed at 21% APR. Your payments and interest rate may vary and may be different than the sample deal. See dealer for details. Each J.D. Byrider location is independently owned and operated. ‡Your payments may be as low as $150 every 2 weeks. Limited offer with approved credit on select vehicles at participating dealers. See participating dealer for full details on payment amount, interest rate and payment schedule. Sample deal: 87 biweekly payments of $15.94 per $1000 financed at 21% APR. Your biweekly payments and interest rate may vary and may be different than the sample deal. Hi , your approval process has already started, but we need a little more information. Hi , you have already applied online. Please visit My JDB to see your status and next steps.